American Born Moonshine Apple Pie is perfect for celebrating the new year, whether you are hosting a party or looking for a gift to bring your host. Drink it as a chilled shot or mix it with soda. As a shot, it goes down smooth and I just love that apple pie flavor. American Born Moonshine Applie Pie is made from a corn base with natural apple and cinnamon flavors, with a hint of caramel. 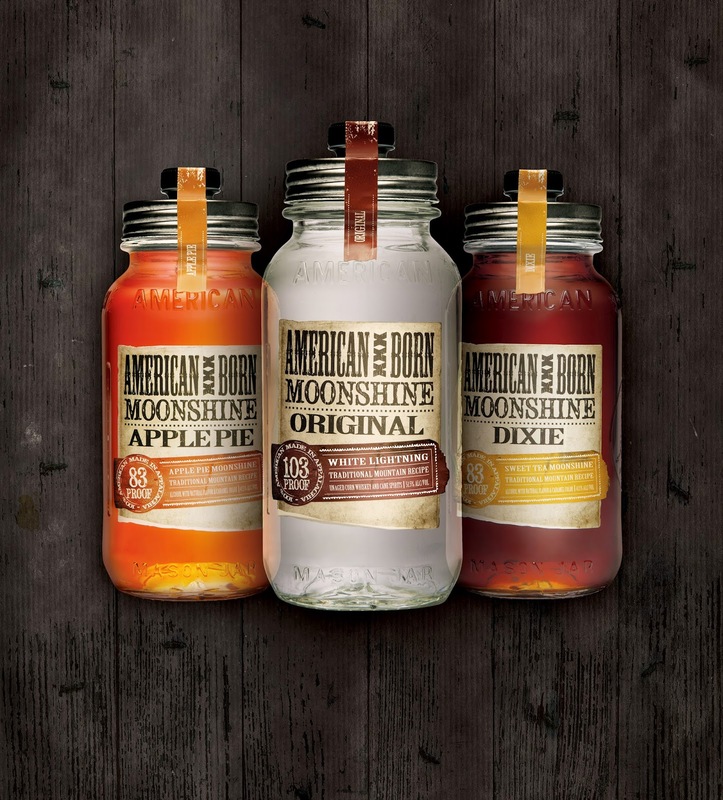 Check out these recipes below for some different ways to mix up American Born Moonshine Apple Pie. Directions: Mix equal parts ABM apple pie and peach schnapps with lemon-lime soda and cranberry juice. Serve over ice. Directions: Pour in glass, over ice and stir well. Directions: Pour ingredients into a mug and microwave for 30-45 seconds. Sprinkle with cinnamon and serve. Directions: Combine all ingredients in large glass pitcher, and let refrigerate overnight (or about 12 hours). Serve over ice. Makes 10-12 servings. Directions: Pour all ingredients into a cocktail shaker with ice. Shake well, then strain into a glass filled with ice.